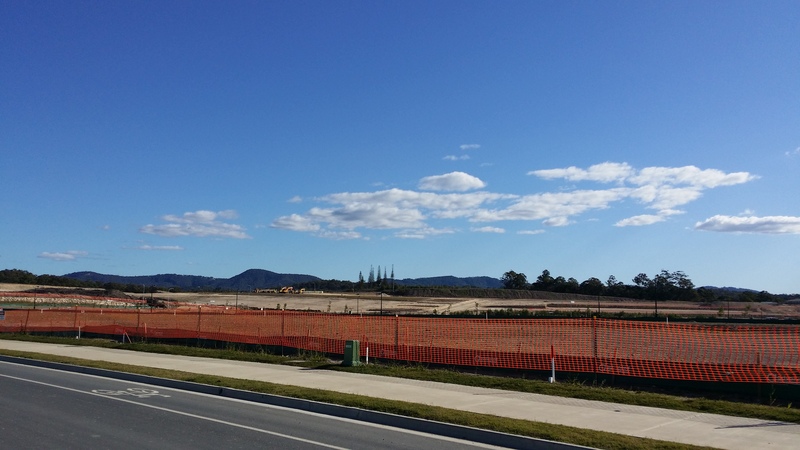 Pimpama in Queensland is listed as one of the new up and coming developments of new house and land estates for the Gold Coast, according to our mortgage broker, David Freeman. Some property commentators have even gone as far as stating that the area is set to boom! There are currently a large amount of developments within the area. With new house and land estates appearing on both the eastern and western sides of the M1, including; Gainsborough Greens, The Meadows, Dixon Rise, Waverley Parks, Pacific Cove and Hawthorne Woods just to name a few. Pimpama boasts a new shopping precinct called the Pimpama Junction. This shopping precinct has restaurants, a medical center, hairdresser, bottle shop, variety store, gym, vet and of course a Woolworths. New Schools, child care centres, an upgraded Gainsborough Greens Golf club, upgraded roads and infrastructure have also been added, all leading to new employment opportunities and a high demand for rentals within the area. Local real estate agents have commented, saying demand for high quality rentals in the area have increased considerably over the past twelve months, with more dwellings needed. At Forward Thinking Finance we have first hand experience assisting our clients purchasing house and land within Pimpama and have done so since 2007. We regularly attend open homes, speak with developers, builders, sales representatives and locals. We have the local knowledge you need, so call us today and discuss your next house or land purchase in Pimpama!